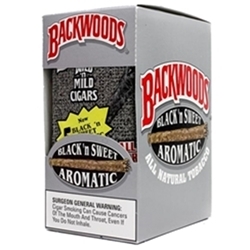 Backwoods Black N’ Sweet Aromatic cigars are machine made with sweet and bold flavors. 8 packs of 5 cigars. THESE HAVE BEEN INCREDIBLY HARD TO GET AS OF 8/27/18 Please call us before ordering. Manufacturer: G.H. Johnson Cigar Co.
You can save money now if you combine this item with your purchase. 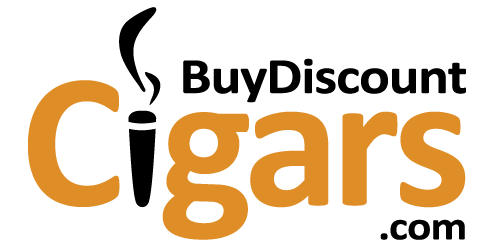 Just click the little square to add to your cart!